Cuba – photograph by Michael Petit. Chess and Cuba have a long history, one that began with the Spanish colonisation of the island from the late 15th century – at a time when chess took on the general form we know today – and has remained constant in Cuban life. It boasts one of the greatest players of all time, was favoured by Fidel Castro and his Argentinian ally, Che Guevara, and is part of the country’s national education program. In 2004, Cuba broke its own world record for “the most people playing chess simultaneously”(1), when close to 13,000 people came together to play in the city of Santa Clara, including Castro himself. 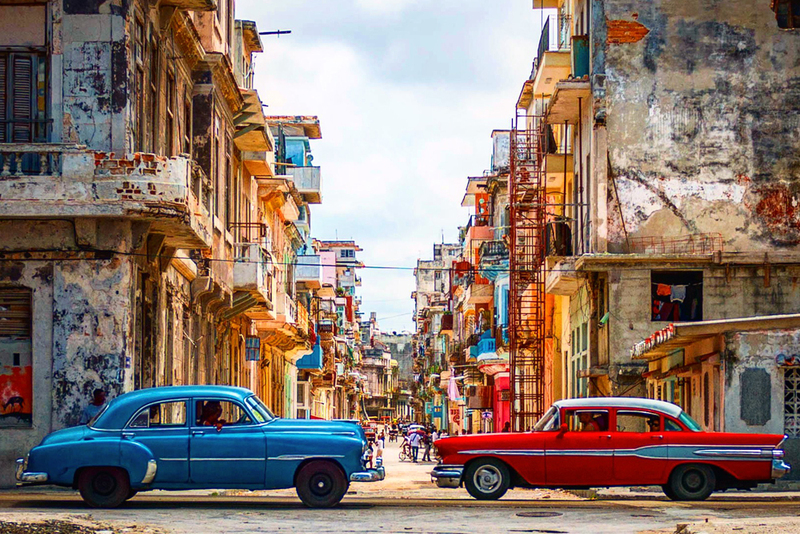 In many ways, with its sub-tropical climate and old world vibe, the Caribbean island is an ideal setting for outdoor games off chess, and games are not an uncommon sight on the streets of Havana and other cities. 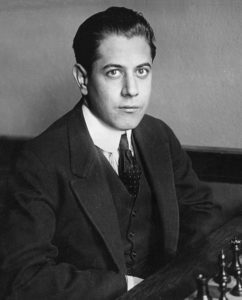 Cuba’s chess scene is perhaps best known for producing José Raúl Capablanca (1888 – 1942), who held the title of world chess champion from 1921 to 1927. Capablanca proved himself a true chess prodigy at an early age. In 1901, at just thirteen, he beat reigning Cuban chess champion Juan Corzo (shortly thereafter he played his only Cuban championship), and, in 1909, beat U.S champion Frank Marshall. He took the world champion title from Emanuel Lasker in 1920, who chose to resign it, citing Capablanca’s “brilliant mastery”. The decision to confer the title, rather than for it to be contested in a game, was unpopular, and Capablanca wished to secure the title by means of competition, rather than bestowal. A match between the two was scheduled to be played in Havana in 1921, under the stipulation that Lasker was now the challenger for the title. He stated that no matter the outcome of his participation he “[shall] no more be champion. Should I win the title in the contest at Havana, it will be only to surrender it to the competition of the young masters.” (2) After much back-and-forth, the match took place and Capablanca won, securing his place as champion for the next several years by play, rather than by Lasker’s resignation. 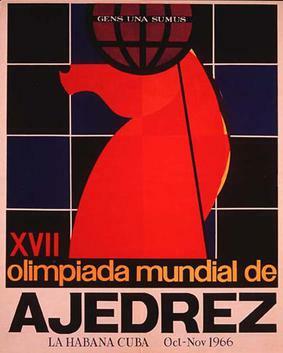 In 1966 Cuba hosted the 17th Chess Olympiad, a biennial event in the chess world in which teams from across the globe come to play against one another. 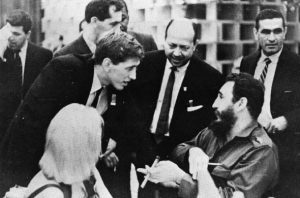 The event was hosted by Castro himself – who even participated – in the famous Habana Hilton, renamed Hotel Habana Libre after its nationalisation in 1960. However, the event was inevitably tainted by the unfolding politics of the Cold War, and the tournament was as much an ideological showdown as a chess competition. Whilst West Germany boycotted the event, the U.S team, including Bobby Fischer, was still in attendance, undoubtedly eager to face down the Soviet Union over the chess board. The circumstances of Fischer’s attendance are intriguing, given only a year prior to the Olympiad he was denied entry to Cuba to participate in the 4th annual tournament of the Capablanca Memorial in 1965. The State Department allowed only journalists to travel to barred countries, but even though Fischer had secured a writing assignment for the Saturday Review, the State Department didn’t buy it and were steadfast in their refusal. This led to Fischer famously participating via telex, a text-based communications device! Interestingly, the text was relayed by the son of José Raúl Capablanca himself. Ultimately, the Soviet team won, with the U.S coming in second. The Soviets would retain their superior position until 1972, when Bobby Fischer defeated Boris Spassky in the World Championship, making him the first American to achieve the title. 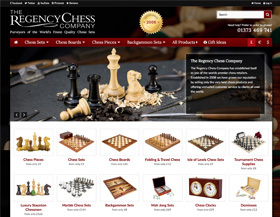 Images courtesy of the wealth of media forum user Macrinus dug up over at Chess.com – it’s well worth checking out, with shots of Castro, Spassky, Fischer, among others. The Olympiad was arguably a great success for Cuba. It was grand in scale, and Castro, however one may view the man and his legacy, could rightly claim it as a success for the country. For a full review of the event, see Olimpbase’s excellent write-up. Cuba has one of the highest literacy rates in the world, and it’s heartening to think of chess as prominent educational tool used to sharpen children’s minds. Indeed, in Cuba, chess is promoted as something everyone can get involved in and be part of – where anyone might be the next Capablanca. This entry was written by Ross Gardner, posted on February 28, 2018 at 8:33 am, filed under World Chess. Bookmark the permalink. Follow any comments here with the RSS feed for this post.